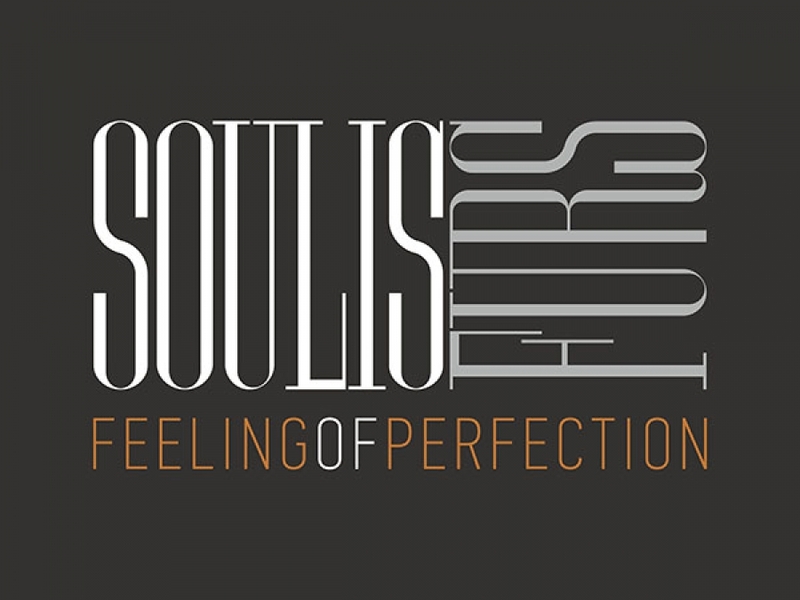 Soulis Furs, an Italian Fashion House based in Kastoria, Greece. Italian designers bring a new fur collection every season. At Soulis Furs every woman gets the most desirable fur coats and made of mink, catlynx, bobcat, sable, chinchilla, Blackglama.